This is the best thing about owning an older or a used vehicle. My car payment is two or three trips to the gas station every month. 2: She’s in good shape. I wish my body looked this good when I was 30 years old! There’s only a few minor dings but overall there’s no body damage and the paint is in good condition. Now if I could just get a good detailing. 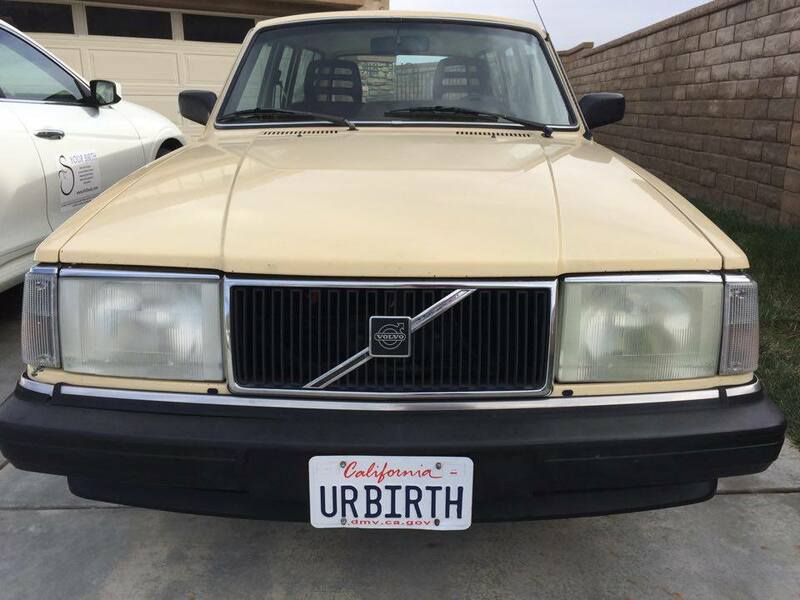 For the Volvo, that is. 3: Five fully inflated birth balls. With the back seat folded down, the cargo area is HUGE! 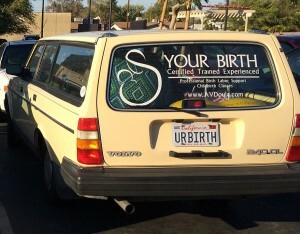 Along with the rest of stuff I tote around teaching Lamaze classes, I can cram 5 fully inflated birth and peanut balls. For a 30 year old car, anyway. Just recently she bled all over the driveway (rear camshaft seal and valve cover gasket replaced) and a few months ago she needed a new alternator. But she’s got 205k miles and still runs strong. 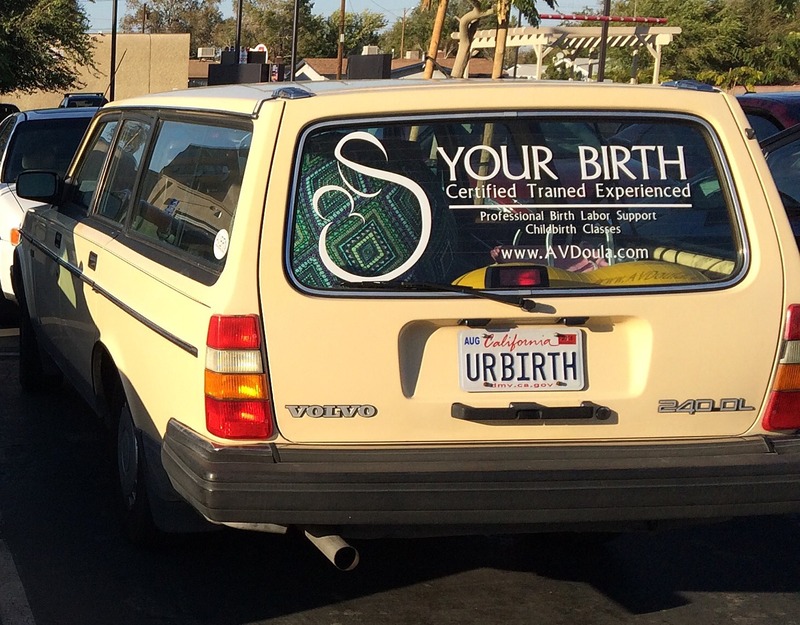 She’s my daily driver all around Lancaster, Palmdale, Quartz Hill and up to Edwards AFB as I travel to teach my Lamaze classes. The back window is a good size rectangle and it’s almost vertical. This might not sound like a big deal, but a large business decal is hard to see if your rear window is slanted like on our Honda Crosstour. Ventura Graphix did a great job. Stick shifts are just plain fun to drive. 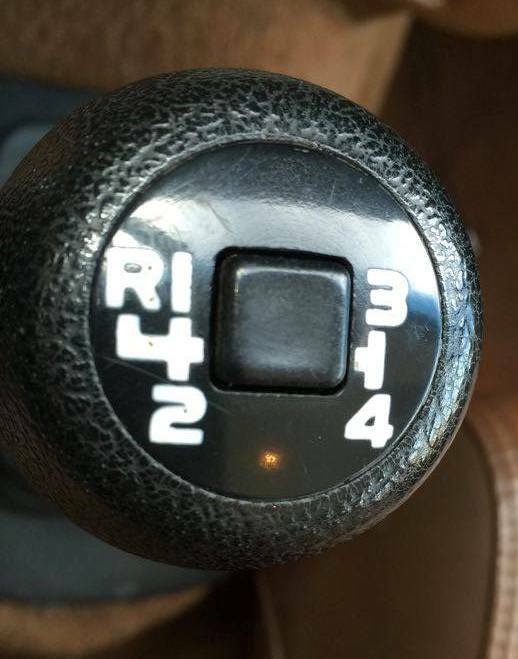 If you want to make sure your teenager isn’t texting and driving, get a stick. Also, manual transmissions have become a anti-theft device. It’s hard to carjack a vehicle you can’t drive. 8: We have an awesome mechanic. Our mechanic is great! Dave is the Wagonmeister! Every time we take her in for sevice, Dave is very methodical and spends plenty of time making sure we understand everything. I learned from Dave that my wagon isn’t a 240, it’s a 245. The “5” stands for five doors. My husband had the driver seat rebuilt for Mother’s Day. The cushions feel like brand new and the heated seats work! 10: The gas cap is on the passenger side. I’ve noticed most newer cars have the gas cap on the driver’s side. I guess that makes it easier to reach pump. Luckily, I can just walk around the car to the passenger side. Which means I get to pull up to the other side of the gas pump…where the line is always shorter! 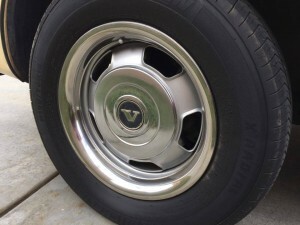 From the classic styling to the strong motor and the freshly painted rims with original hub caps and trim rings, she’s built to last and she looks good doing it.